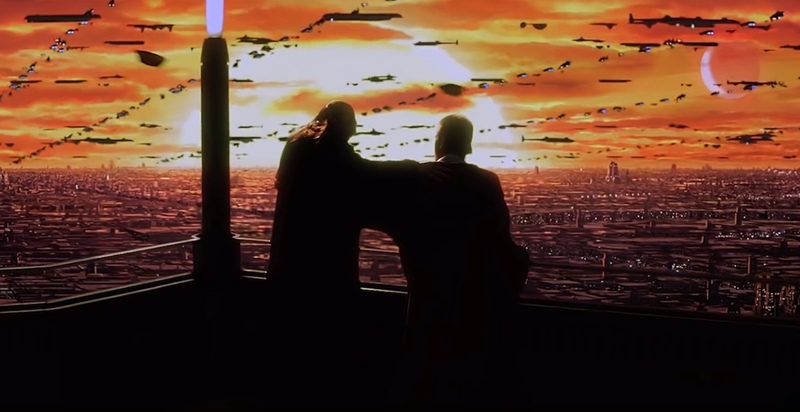 I would’ve posted this masterpiece much earlier, but it literally devastated me emotionally, in a good way that is, but I’ve picked myself up off the floor, and am ready to share the most emotional Star Wars video you’ve seen in some time. This gem of a Kenobi tribute comes from The Garos Studios, which specializes in making emotionally charged vignettes for pop culture franchises. What really sells this video though, is the perfect edit, and the accompanying score. For me, music is the key to stoking my emotions, so while this tribute would still be amazing without the rousing score, it wouldn’t nearly of had the emotional impact on my soul without it. Same concept applies to actual Star Wars movies. Without J-Dub, they wouldn’t nearly be as emotional as they are, so this video showcases perfectly how to mix iconic visuals with music to create an emotion bomb for fans to get devastated over. Again, in a great way, the same way you may feel when you re-watch one of your favorite moments from the Star Wars Saga, such as when Luke embraces the Dark Side to strike down his Father, or when Rey reaches out to the Skywalker family blade in TFA. Trust me on this one, if you have a soul, and are a Star Wars fan, you will be moved.